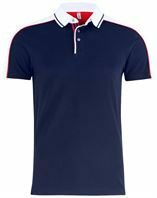 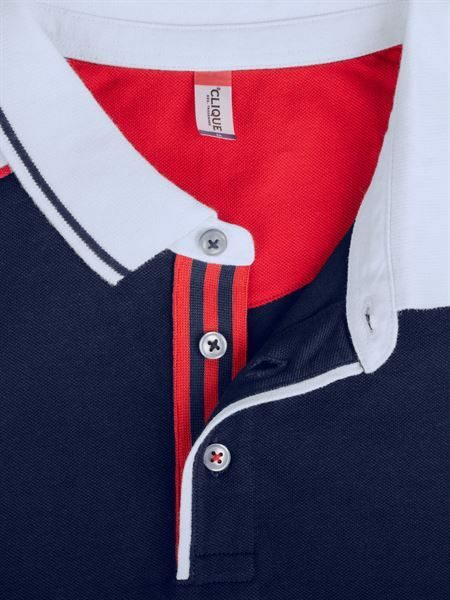 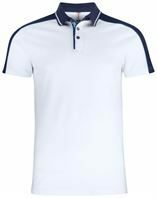 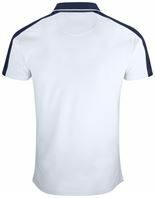 The Pittsford poloshirt is a modern multicolor Polo with contrast details, made in 100% ring spun cotton with 3 buttons, woven fabrics at collar stand and placket piping. 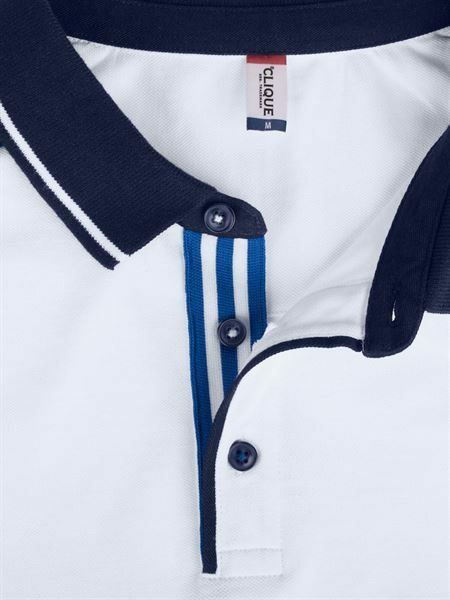 The polo also features slits on side, half-moon and reinforced neck tape . The garment is preshrunk and enzyme treated.